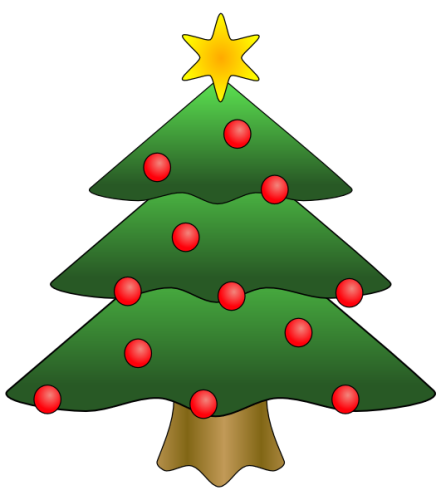 The Friends of Sherston School Christmas Fair will be held at the school on Friday 2nd December 4-6pm. Everyone is welcome, its a great way to see the school in action. There will be Father Christmas in his grotto, children’s crafts, face painting and storytelling. Quality stalls selling toys, pickles and chutneys, wreaths, table decorations, lovely gifts and Christmas Cakes. There will also be mulled wine, mince pies, hot dogs and yummy cakes for sale, all to get you in the Christmas mood!